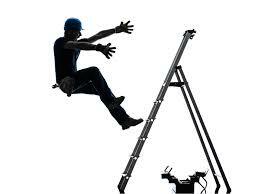 Falling is one of the leading causes of accidental injuries in the USA every year. Over 40% of fatal falls in the past decade involved ladders. How can you avoid injury while using a ladder? 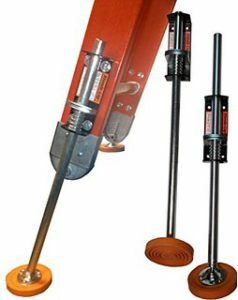 Leg levelers allow you to place your ladder on an uneven surface or even on a staircase. 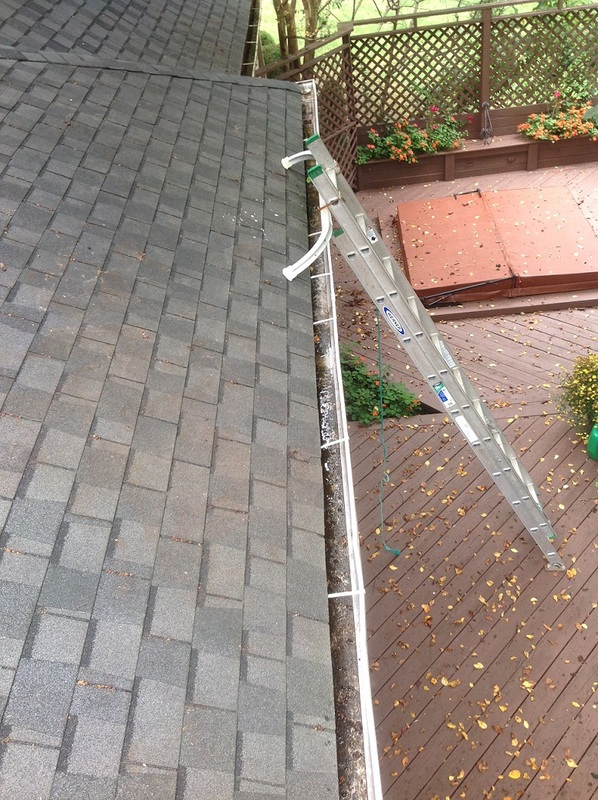 Arms attached to the top of your ladder will allow you to access your roof without damaging your gutter system. Many people make the mistake of leaning ladders right up against their gutters, which is unsafe, and causes damage. Raleigh Gutter Gaurds can help! If you’re tired of risking your safety on a ladder, give us a call. We have the equipment, and we have the training. Let us solve your gutter clogging problems for good. Once LeavesOut is installed on your home, your gutter system will be maintenance free and guaranteed for life! 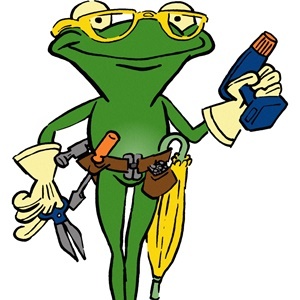 I would love the opportunity to visit your home and provide a free no obligation inspection and quote! Thank you for your consideration!